Much has happened in the life of Mika Lönnström since June. Common road with Thailand’s Premier League side Police FC United came to an abrupt end as Mika resigned from his post just after couple of months. He had achieved great results at the club gaining 16 points in 9 games and taken the club from 16th position to 12th. Way past the relegation zone. Lots of things could be said about the management of Mika’s former club, but this is not the place nor the time. The exciting news is that Mika didn’t have to spend more than a month unemployed. There are always takers for top professionals. 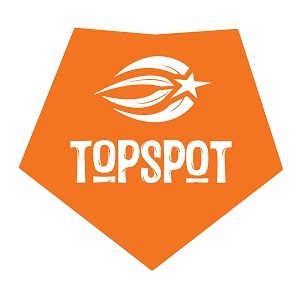 TopSpot’s head quarters received a request from Maldives on Monday whether Mika is available and already on Wednesday we had a contract signed and Mika on the plane towards the capital of Maldives, Male. “It is amazing how life takes you to places when you don’t resist it. Just few days ago I wasn’t sure what was going to happen next and now I am all happy and full of energy!“, Coach Mika says. 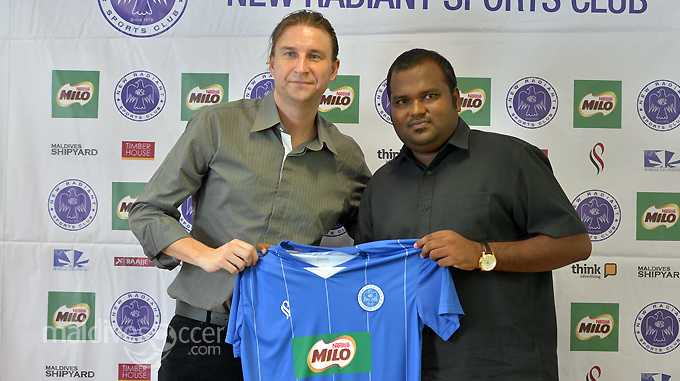 Mika’s new employer is New Radiant Soccer Club. Formed in 19 August 1979, New Radiant sports club is no doubt the most successful club of Maldives. Recently the club has achieved excellent results from Asian continent wide AFC Cup where they reached the quarter-finals in 2013 and semi-finals in 2005. And please bear in mind that the whole country only has 300 000 people. Mika’s contract with New Radiant lasts until end of the next season. His first game is already tomorrow on the 7th and the next one on the 11th of August.